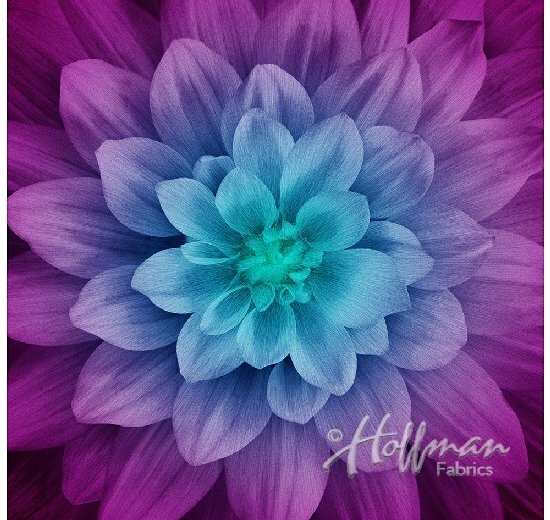 Hoffman’s Dream Big Panel designed by Jeanie Sumrall-Ajero. Approx 42”-43” square. Limited supply! P4389H-532-Aurora.